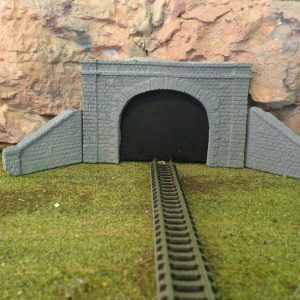 Ho 1/87 Scale (1 x) Tunnel portal 1895 era Western Australian stone style, unpainted cast resin. Ho 1/87 Scale (1 x) Blue stone portal with sides, cast resin. 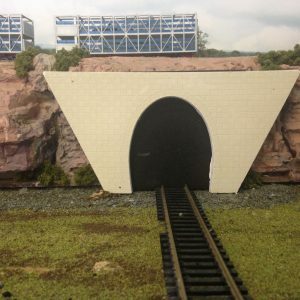 Ho 1/87 Scale (1 x) Blue stone tunnel portal, cast resin. 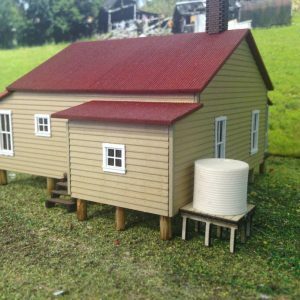 Ho 1/87 Scale (1 x) Corrugated water tank with stand 15 x 15mm, unpainted cast resin + wood kit. 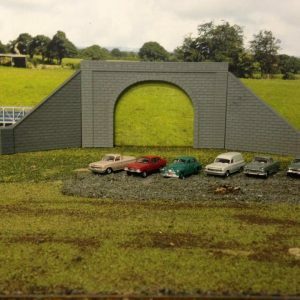 Ho 1/87 Scale (1 x) Tunnel portal sandstone look 183 x 88mm, unpainted cast resin. 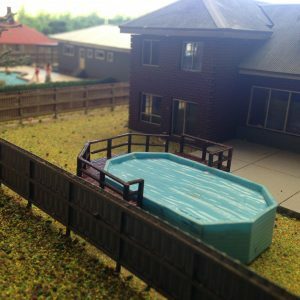 Ho 1/87 Scale Large above ground pool with decking, cast resin + wood kit. 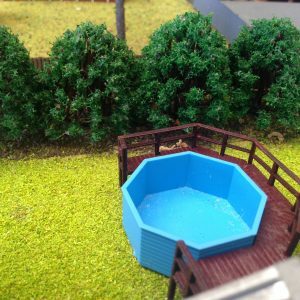 Ho 1/87 Scale Small above ground pool with decking, cast resin + wood kit. 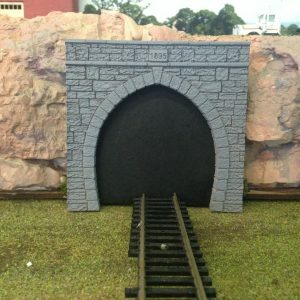 Ho scale 1/87 Double stone portal with sides, cast resin.